The United States, which espouses democracy and has invaded countries in the name of democracy, is far from the perfect democratic state with fair elections, says Carla Howell, political director of the Libertarian Party. 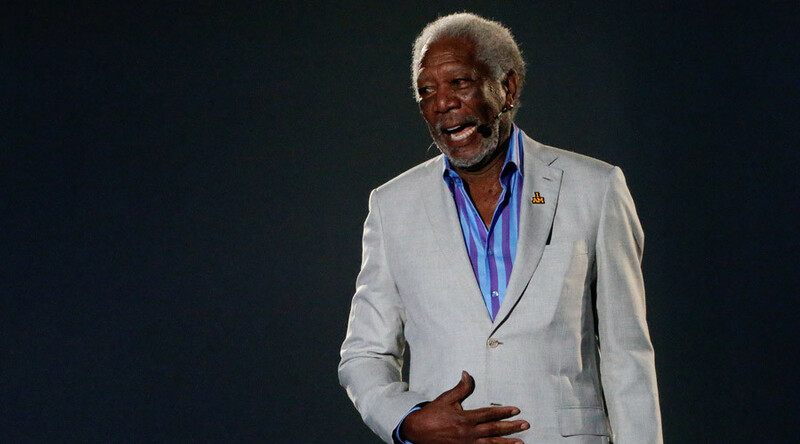 The last night of the Democratic National Convention was meant to highlight the accomplishments of Presidential Nominee Hillary Clinton, but Morgan Freeman managed to steal the show without even being in the room. Senator Tim Kaine (D-Virginia) is a staid, solid guy. It was part of the reason Democratic presidential nominee Hillary Clinton tapped him to join her ticket. 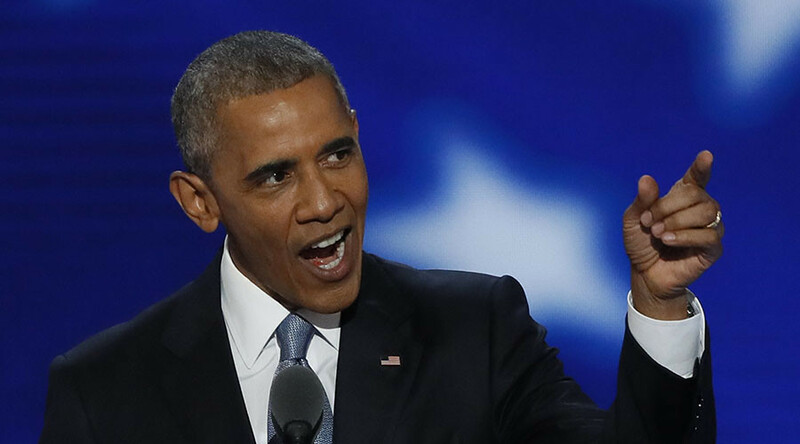 His speech at the party’s convention proved it… and begat a slew of “dad jokes” on Twitter. President Barack Obama’s speech on Wednesday highlighted the need for party unity and long term commitment to changing the political system. 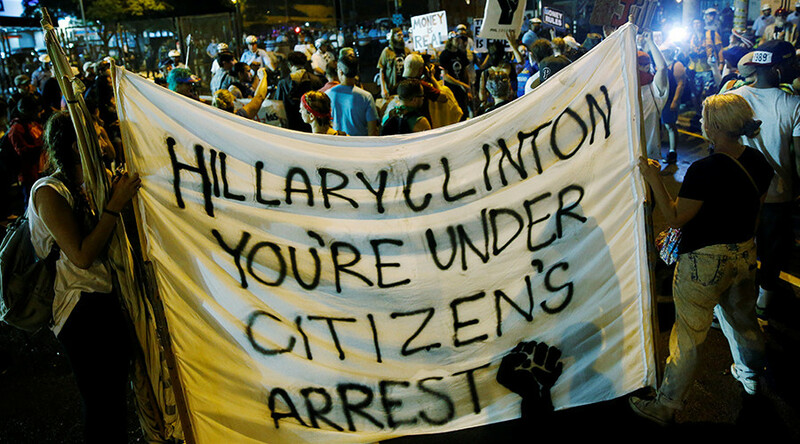 However, his speech was upstaged by TPP protesters and other noisy audience members. 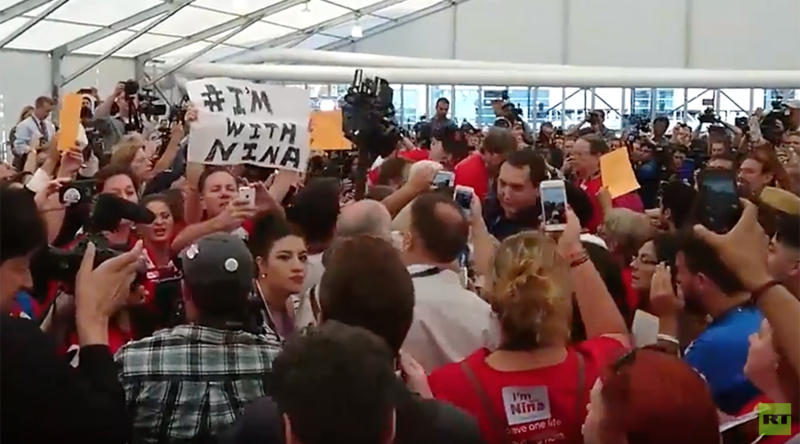 Sanders supporters including Susan Sarandon and Dany Glover rallied to express their frustration after former Ohio Senator Nina Turner, an outspoken advocate for the Vermont senator, was denied the honor of being one of his nominators at the last minute. 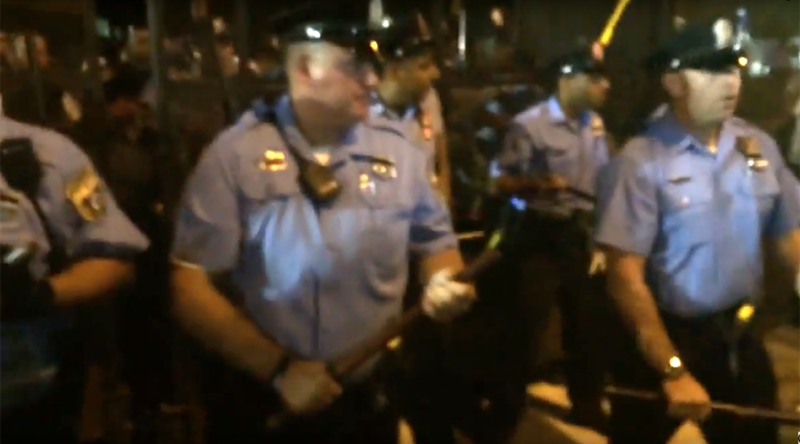 At least seven protesters outside the Democratic National Convention were arrested after jumping a security fence and are now facing federal charges.